An exciting and rewarding hobby is perfume making. Perfumes are made quite easily and require only a few ingredients. When making perfume at home the shelf life may not be as long as the store bought brands, but you can definitely turn this hobby into a full-time perfume business if you’ve got a good nose. An example of an easy scent to try is Falling Stars. The notes are chamomile, lavender and valerian oil. Use vodka and distilled water for blending. Another example, Enchanted, uses vodka and distilled water as well, but instead of the above-mentioned notes use everlasting, peony and sandalwood oil. A popular choice among teens and women is Misty Passions. This fragrances utilizes neroli oils, passionflower and ylang-ylang for the notes. Like the others, vodka and distilled water are necessary for mixing. Store each in an airtight container in a cool, dry area. Next we wait. The essential oil particles will settle to the bottom of the container in about 24 to 48 hours. Those will need to be filtered out so the particles don’t get on the skin causing irritation. For a longer lasting scent let the containers continue to sit. Be sure the containers are air tight so the perfumes don’t evaporate. 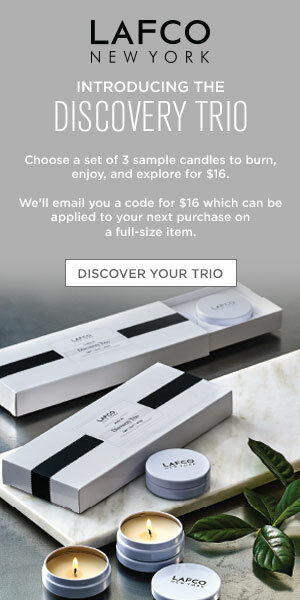 Perfume packaging is the next step, and a fun step. You get to pick the size, shape and color of your perfume bottle to hold the fragrance you have created. 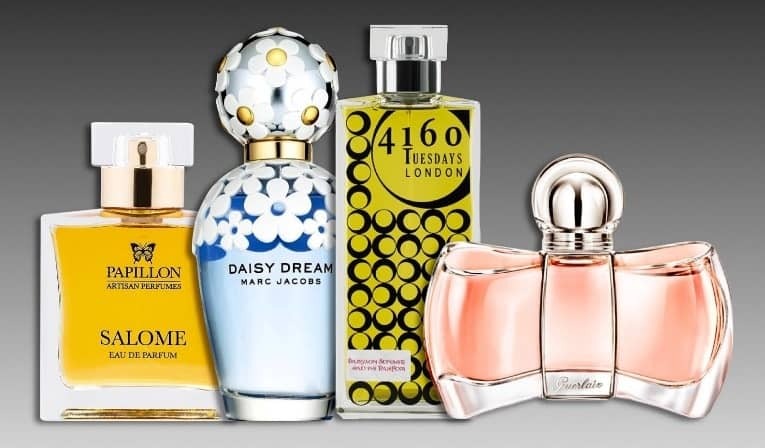 Those with more capital can afford the fancier perfume bottles by original designers and even order professionally printed labels for bottle sticker. The last step is marketing. 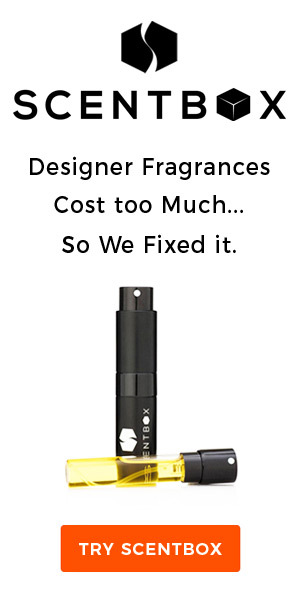 Depending on the perfume hobbyists desires, this may not even be part of the plan. For those interested in making a little money for their creation should try to reach as many people as possible with their fragrant creation. Possible options could be occupying a kiosk in a mall, approaching small boutique to carry your perfume or even try selling it on the internet. Consumer awareness of your newly designed and hand created perfume product will not be immediate. Once you get a few customers and they tell friends and family who then tell more friends and family, you’ve got a community of people potentially interested in what you have to offer. With a good product, appealing packaging and effective marketing your sales should start rolling in! So why not give perfume making a go! How Do You Buy Cheap Perfume Online?